Bar codes are out of style, old-fashioned. Just when I was getting used to them and self-scanner checkouts at stores are becoming more commonplace, there's a new game in town. It's called the QR code, although they should have called it the smart code. Why SMART? Because this code can be read by your smart phone or other Smart Code readers. Sounds pretty next century, but wake up. We have arrived. A quick download of a QR reader to your iPhone or other Smart Phone and you'll be ready to read these codes everywhere you see them, including on dog tags. Enter Pet QR Tag, where you can purchase a scannable tag and pay no monthly fees for monitoring Fido. Just buy the tag and set it up! This new-fangled, 2-dimensional code that looks more like a decorative design to me, holds an entire webpage of information about my dog. When I filled it out, I was even given the option to select which information would be made public to those who scan his tag or enter his personal URL in their Smart Phone, laptop or home computer. Information can be updated by the owner with a quick sign on to the Pet QR Tag website. Pet QR Tag offers options in shape, colors, and personalization can be added to some tags. 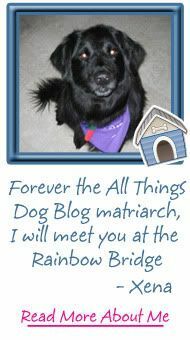 All tags are scannable and include your dog's personalized URL for entry into any computer. What I like best about this is it allows someone who finds a dog that is wearing the tag to quickly determine how to reach the owner, without the owner's phone number being displayed on the tag. Another exceptional feature is the ability to offer your dog's requirements such as medications or health issues that need regular attention. This tag could easily save your dog's life if he were lost. Pet QR Tag also makes it possible to update your pet's location, status (lost, home, etc), contact information and necessary medical information for the person who is temporarily caring for your dog. Imagine playing phone tag with the person who has located your dog if you know your dog needs life-saving medication NOW! His Pet QR Tag webpage will share this information or any other with the person caring for him, allowing them to act accordingly. Once again, this is a life saving feature. So, you may ask, what exactly happens if you find a dog with a scannable Pet QR Tag, but you don't have a Smart Phone? This is exactly the question I asked because I'm from the dark ages. I have a "dumb phone". 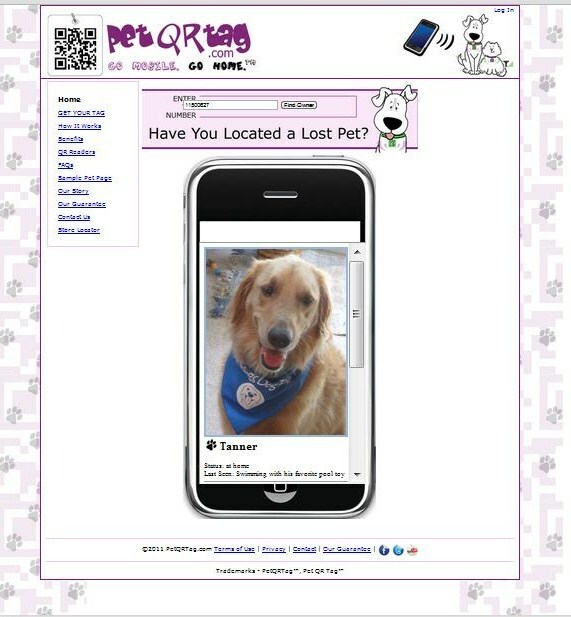 All I had to do was visit the PetQRTag.com site and there I found a box asking if I had located a lost dog. Enter the tag number into a box and you'll be instantly taken to that dog's personal Pet QR Tag page, where his important information can be viewed. Check out this example, and be sure to explore the scroll bar to see the extent of the information you can provide on your Fido. These are all options that you have the choice to display or not. It's your decision. Now let's consider what happens if your own Fido gets wanderlust. All of the important information about your pet would be in one easy link for you to forward to all your friends and the public via Facebook and Twitter. Imagine how many friends and family you could spread the word to with just one posting on you social networks. The days of "Lost Dog" neighborhood signs have gotten so much easier; you can print this sign from your Pet QR Tag page as well. So, what about microchipping? That's a great question. The microchip was no doubt, a wonderful invention. The problem is that there are different microchips and different microchip readers. 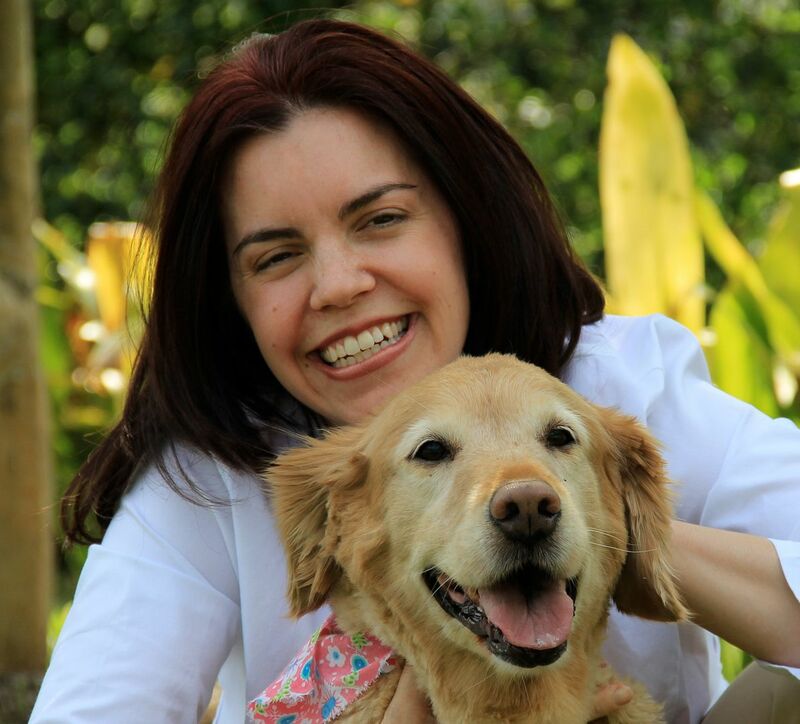 Vets, humane societies, ASPCAs and the like, all have a variety of scanners that may not necessarily work on your pet's specific chip. I've seen it happen myself. In addition to the problems with scanners for microchips, there is the unfortunate lack of ease in updating information on a pet's chip. Stories abound on the Internet that describe these experiences and the difficulties. Pet QR Tag is out to make sure that you have total access to your pet's information. There are no more excuses for an old phone number, incorrect medication dosages, or outdated health information. You can update your pet's facts at a moment's notice 24/7. Each tab shown on the screenshot here includes a long list of information that you can fill out or not--your choice. While you can purchase your Fido a Pet QR Tag on their website, there are also stores beginning to carry this new product. Check out their Store Locator for this growing list of retailers. You also have the option of testing your luck. You guessed it. I'm running a giveaway of 3 standard Pet QR Tags. They'll look just like the one in the logo below. Yours will include your pet's unique URL on the back, and activation instructions to set up the pet page. It's quick and painless; I assure you. I had Tanner's page up and running in a matter of a few minutes. 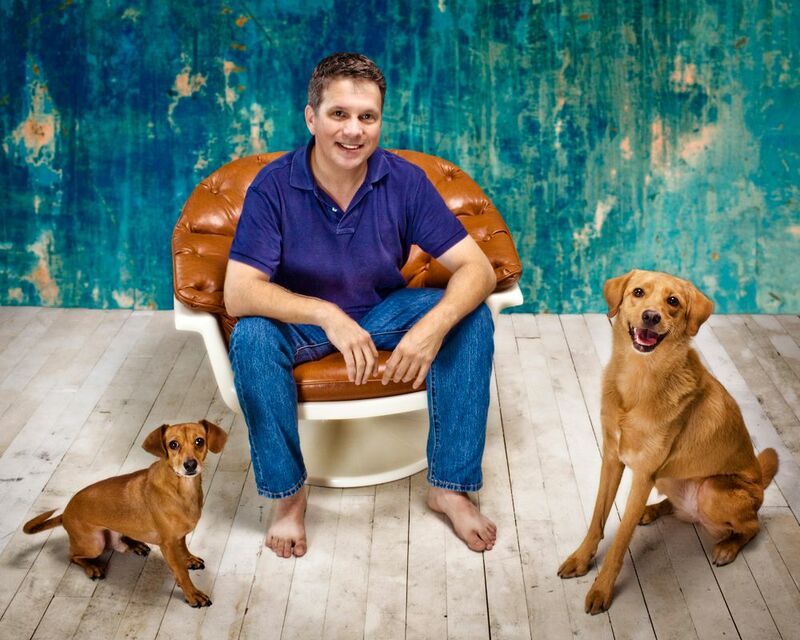 Let's get going now and make sure your pet can always be located quickly. Full disclosure: No purchase necessary to win. Offer available to US, Australian and Canadian addresses, except Quebec. Void wherever prohibited. 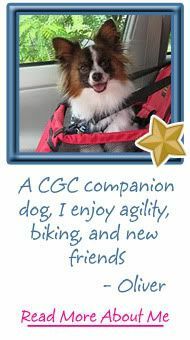 A sample Pet QR Tag was provided for review and testing by my dog. I was not paid to provide the information shared here and these experiences and opinions are my own. Giveaway participants and winners agree to the rules at our Giveaway and Contest Rules page. This is such a terrific idea! Thanks so much for bringing this new product to my attention Carrie! I had been debating whether to have LadyBug chipped or not...this new tag seems like a great little invention! Again...thank you!! It is a 24/7 ID...will is great. I love the idea. Schooner and SKipper are micro chipped but this is on the collar and you don't need to take them to a vet to have them scan. WooHoo!! 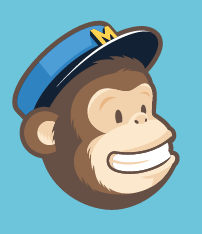 This is such a great product and there is no subscription fee or other costs after purchase of the tag. Plus you can change your contact info when needed. I'm totally sold! We have 6 dogs and a cat and have moved twice in the last few years. I have had to buy new ID tags for all 7 of them each time we changed our address and phone number. Lily has a QR tag through another company, I absolutely love this idea *but* the other company has monthly fees, I wasnt aware there was one that didn't. I love that the info can be up to date so that if, God forbid, they did get lost, someone who scanned their ID would have the best information to help them get them home to you. I like that there are no monthly or activation fees, and that it uses a universal code. Another way to help keep our pets safe and sound. 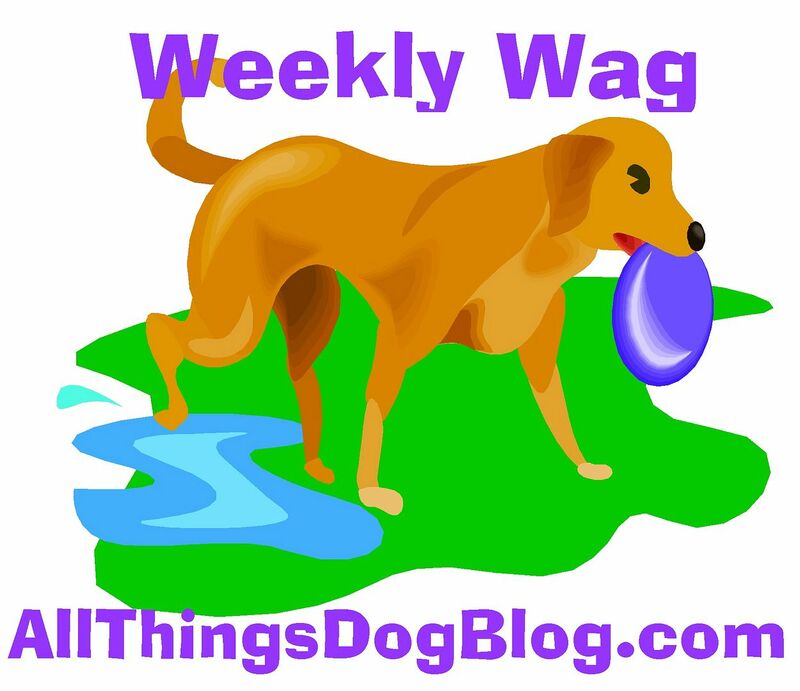 I like the fact that it's essentially a facebook page for your dog/pet. You can update picture and information. I like that you can change the look of the tag with "skins". Pretty smart idea. I learned that you can change the info when you need to w/out purchasing a new tag! Also, no vet bills to have the dog micros-chipped, or monitoring fees either!! !FABulous - I want one for my Siberian Husky, Natasha - she's our "Empty nest" child, LOL! Don't know what we'd do is she were lost... Thanks for the chance! I learned that "QR" stands for Quick Response on their FAQ page. I, too, have a "dumb phone" unfortunately but as time goes on and more people get smart phones, this tag will become more and more useful. Great my dog hasn't a chip so this would be a great asset to me. wow, this is such an amazing thing. Just take a picture with your phone and it will load the dogs information. You can change your contact info when needed! Very cool! I hopes i never get lost though. 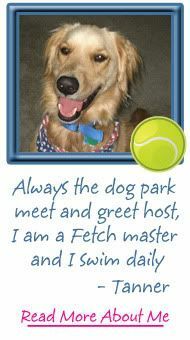 Great idea and worth integrating into our dog id tags as well. You can link those QR tags to any website you like and the good news is that you can update the website whenever needed. But I think there's still a place for the original pet id tags.with a phone number since most of the world doesn't understand this technology yet. Great post! You answered a lot of the questions I had about these tags as I too have a "dumb phone". `Am I the only one that doesn't want to "live" via their phone?